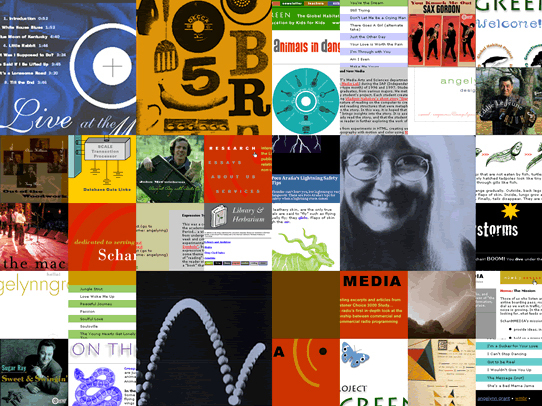 I am a designer in Cambridge, Massachusetts, specializing in graphic design for print and the web. Since I regularly write on design-related topics, I am also able to provide my clients with help composing and editing their content, helping them to bring their message into focus. Up-to-date on the bleeding edge of tech and design and an avid follower of social media trends, I advise clients on how to effectively use both new tech and social media for their business. Given my past experience in education combined with my inner nerd, I am able to help my clients with many of their computer-, internet-, and social media-related questions. Since 1990, I have also been involved in college radio, first at WHRB at Harvard and, since 1991, at WMBR at MIT, where I produce a show featuring jazz, early pop, and rhythm & blues (from the 1920s to the 1970s), called Coffeetime. Specialties: print and web design; writing; history of album cover design; new web technologies; deejaying and collecting records.